Tottenham Hotspur travel to the Etihad this week to take on Manchester City in the second leg of the Champions League quarter-finals. And going into this game, the Spurs boss will surely be having mixed feelings. The Lilywhites won the first leg 1-0 courtesy of a late strike from Son Heung Min but the manager also has a number of key injuries going into this high-profile encounter. 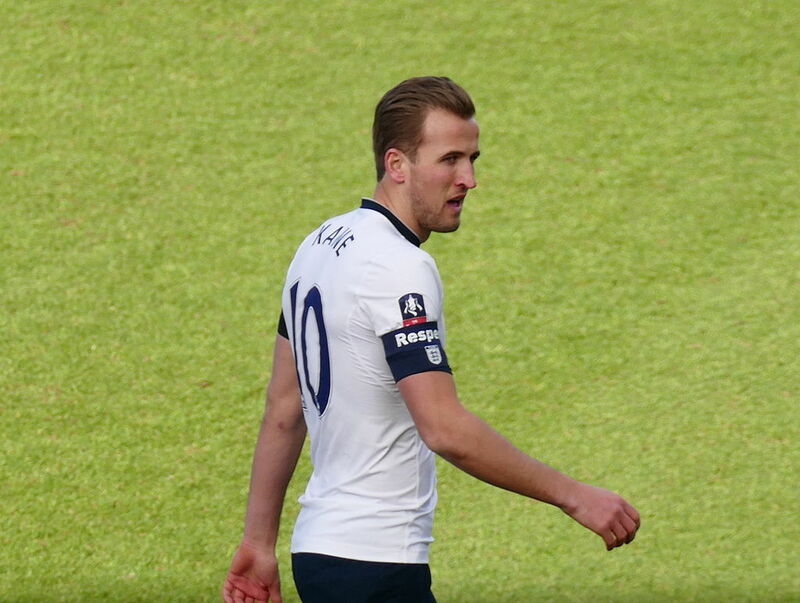 The first and the most obvious miss is going to be Harry Kane was walked off injured during the first leg and now reports are suggesting the forward is out for the rest of the season. And now the manager has also raised question marks over the fitness of Harry Winks and Dele Alli. While Alli has suffered a broken hand, Harry Winks might have picked up a groin injury and Pochettino has made it clear the duo might not feature vs Man City. So in such a scenario, almost everyone expects Spurs to bottle the tie once again meaning Man City should progress to the next round. But former World Cup winner Ronaldinho though thinks a bit differently. Ronaldinho said(as reported): “Why can’t Spurs win the Champions League? If Harry Winks and Dele Alli miss the second leg then surely Spurs will have a mountain to climb but Pochettino will be hoping that his boys can an early away goal which will then swing the tie immediately in their favour. Read: Spurs suffer two massive injury blows right before they take on Man City in the UCL. Read: Pep Guardiola makes the most realistic prediction about the EPL title race. Next article4-3-3 Liverpool’s predicted line-up vs Porto: Klopp to make a number of changes?